We want to be your go to place for all your beauty and wellness needs, but we also want to set your expectations right. At the Knick Salon and Spa you will get a clean, comfortable private treatment room, wide selection of natural and organic skin and body products, highest quality service, relaxation area where you can enjoy a selection of gourmet teas, all at a fraction of the cost. 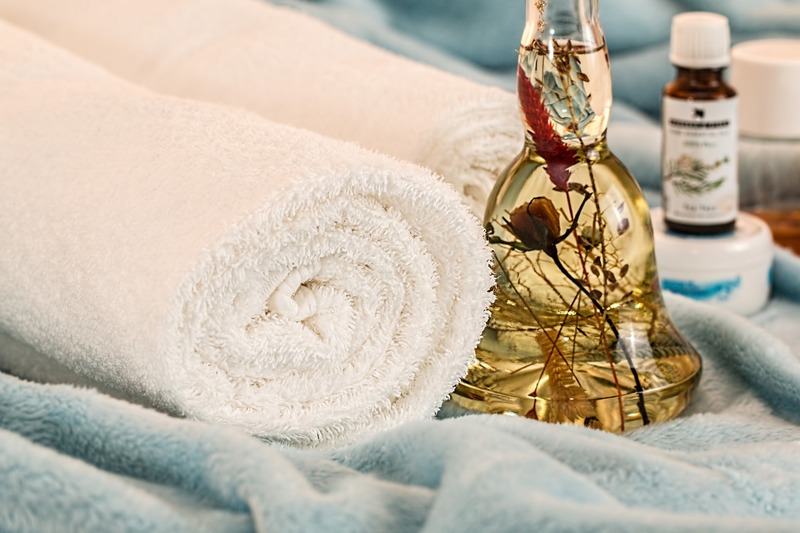 Our goal is for you to be able to enjoy your massages and facials and the wellness benefits they bring on a regular basis and not just once a year. If you are seeking a resort like environment with private treatment rooms, lockers, showers and steam-rooms and are willing to pay an extra $100 to $200 for these niceties, we want you to know that we do not offer these amenities. Hit the Pause button! 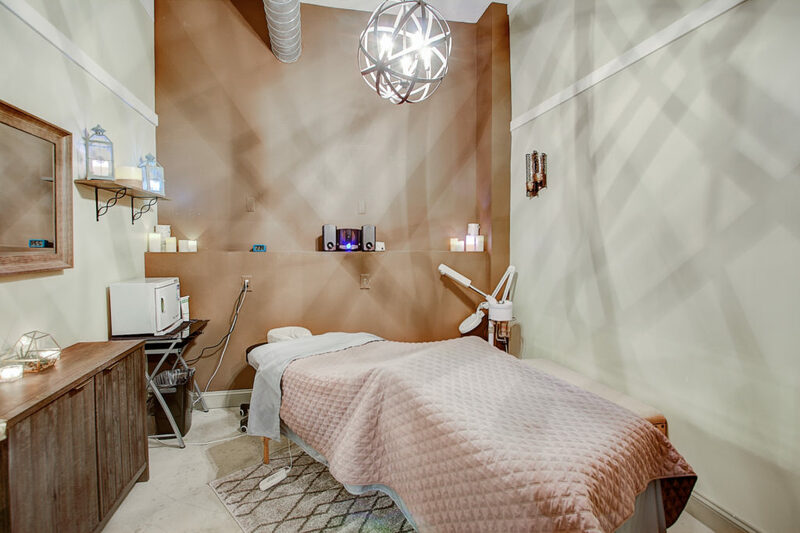 Slow down and experience an array of Intelligent Nutrients organic aromas, relax during an hour long therapeutic or Reiki massage, recharge with a complimentary beverage during your Classic Pedicure for men or Signature Pedicure for women. Retreat from the hustle and bustle of everyday life into a place of serenity and peace. Let us pamper you with a relaxing yet highly effective Knick Signature Facial customized to your skin needs, melt away the stress during an hour deep tissue massage designed to target your tense areas, finish your pampering experience with invigorating aromatherapy shampoo and style with one of our professional hair designers. This is an absolute must for those who are looking for an ultimate retreat. Experience an array of Intelligent Nutrients organic aromas to help you find the balance you need. Melt away the tension during an hour-long Hot Stone massage. Relax during your customized Knick Signature Facial featuring USDA certified organic Intelligent Nutrients skin care. Ladies enjoy a Neck and Decolette treatment enhancement and gentlemen a Hot Stone add-on to help relax those tence muscles. Pamper yourself with a relaxing Signature manicure and a Pedicure before finally slowly returning back to reality. 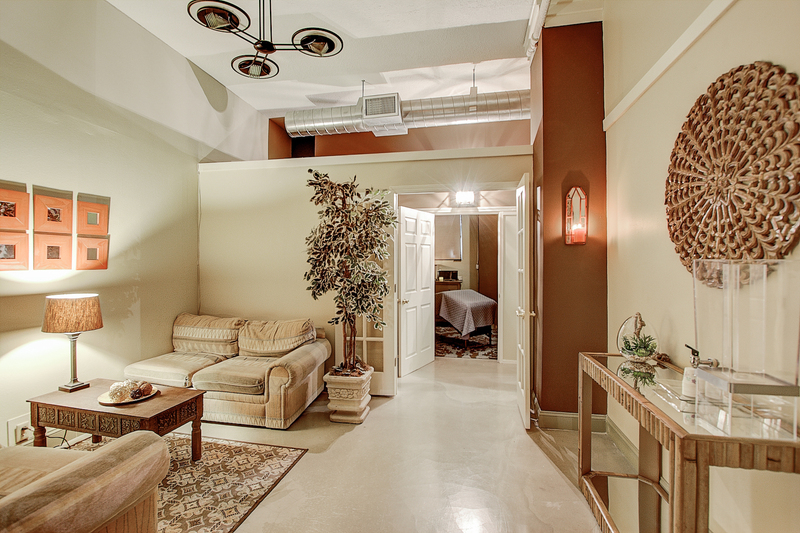 Knick Salon and Spa provides just the perfect atmosphere for a mother and daughter to share some quality time. Our side-by-side manicure/pedicure is guaranteed to bring the two of you closer together as you unwind, chat and relax. Each of you will receive a Spa Manicure and a Spa Pedicure. Complimentary beverage is provided. Book Your Spa Package Getaway Now!